Del's Plating offers a variety of Whitford Xylan coatings including 1014, 1052, 1070, 1400, 1424, and 1425. 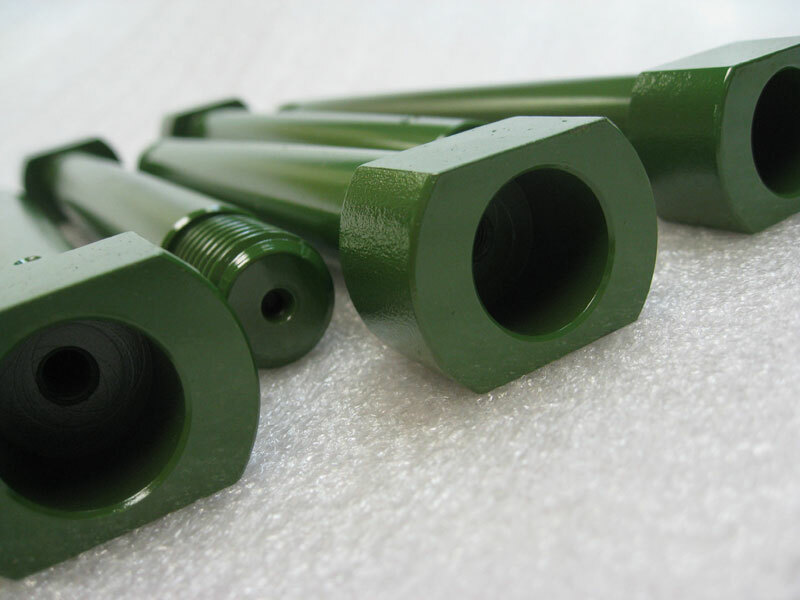 Xylan is typically used in non-stick applications to reduce friction while improving wear resistance caused by the fluoropolymers and binding resins that make up the composition. Xylan, itself, is able to withstand heavy loads and high temperatures and is known for its' flexible curing schedule, machinability, corrosion resistance, and adhesion capabilities. Here at Del's Plating, we specialize in metal Xylan coatings of all sizes. 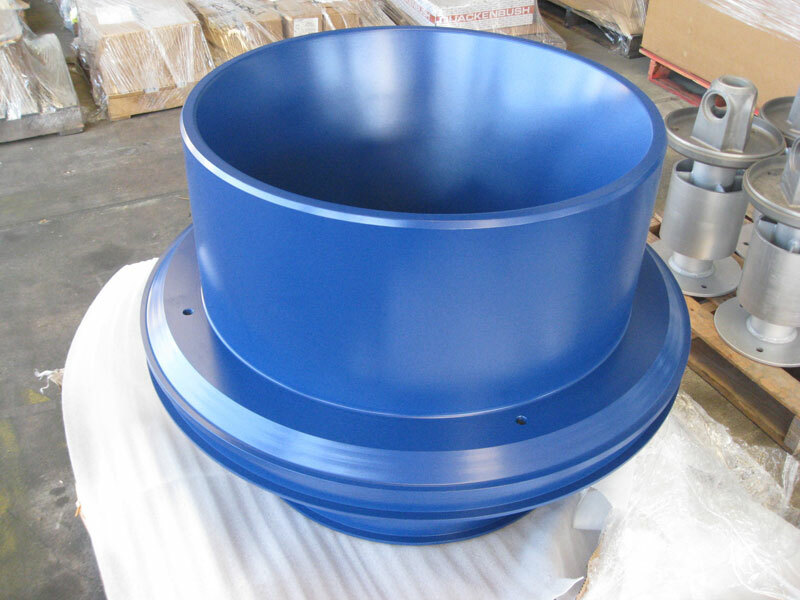 We can have your products Xylan coated in the shortest amount of time possible. Offering Xylan 1014, 1425, 1052, and 1070 coatings and more, contact Del's Plating today about your Xylan coating needs! Any mating surface which requires lubrication. Hinge pins. Piston casing. Compressors. Fasteners. Applications to prevent wear of mating surfaces under extreme load such as bearings, sealing rings, and valve springs. 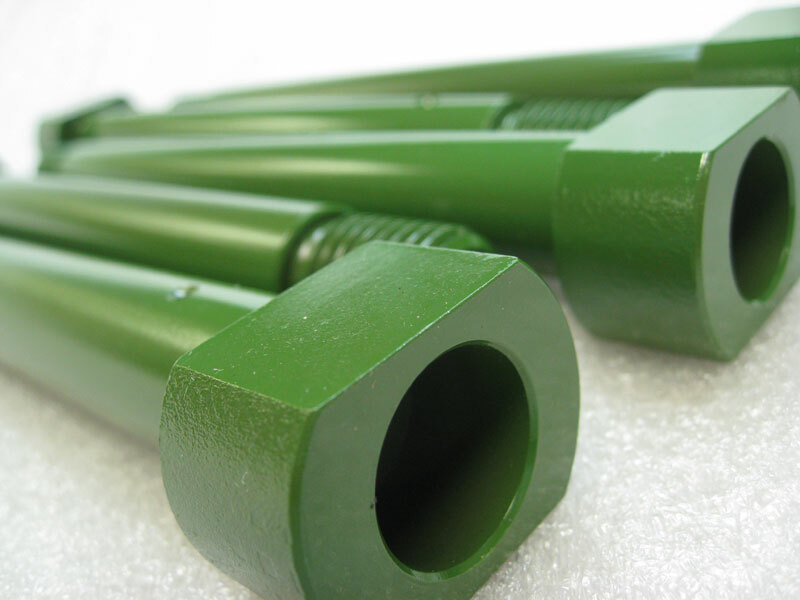 Threaded fasteners for the building, chemical process, oil and off shore industries. Any mating surface which requires lubrication. Hinge pins. Piston casing. Compressors. Threaded fasteners. Dry film lubricant. High load carrying capacity. Extreme pressure, low speed applications.